My name is Thabit Pulak. I am currently a senior at Duke University. 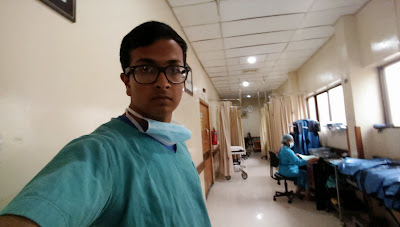 I enjoy working to make improvements in society, especially in the fields of economically, or medically benefiting underprivileged people in poor countries. Currently, I am undertaking a project for Bangladesh that is concerned with the underprivileged people there who are affected by arsenic water poisoning. My project aims to provide a cheap, home-based arsenic water filter, in an effort to increase filter adoptions rates, as existing filters too expensive for the average villager to afford. My corporate site is www.ikormi.org . It consists of 3 branches, one dealing with internet work, then with humanitarian arsenic clean-up aid in Bangladesh, and a final third one dealing with education. 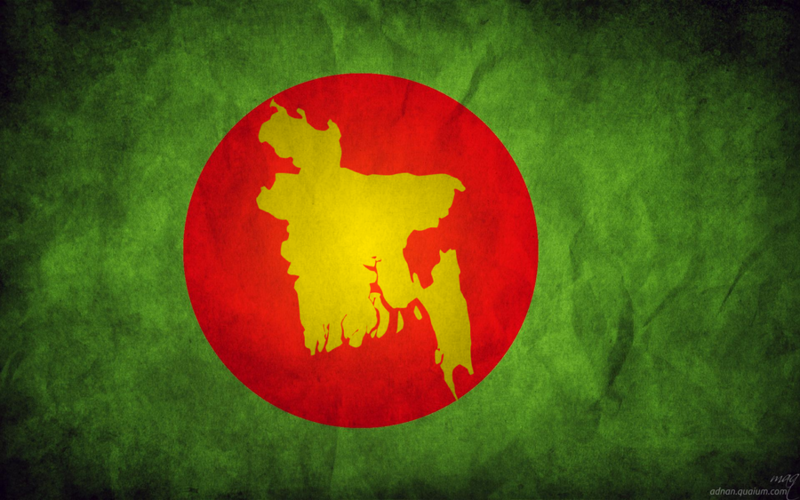 iKormi currently has about 20 employees, both in Bangladesh, and the United States. It is headquartered in Dhaka, Bangladesh. It is currently a non-profit, operating solely for the benefit of underprivileged people. Any money cut out of the salary of iKormi employess is used to pay back company operating costs. Since iKormi is self-sustaining, the opportunities for growth are endless. Read about the progress of my project through the update blog posts about my trips to Bangladesh!